"MOVE-IN READY" 1-BED, 1-BATH CONDO JUST MINUTES FROM DOWNTOWN ORLANDO. This updated and move-in ready condo is perfect for a first-time home buyer, couple, or retiree. This corner unit has a covered front porch and easy access to the community pool, clubhouse and fitness center. Upon entering, you will find a large open living & dining room with fresh paint, new laminate floors and upgraded baseboards and fixtures. The kitchen is totally updated with gorgeous 42" Maple upper and lower cabinets, counter-tops, a full appliance package, side/side stainless steel sink, breakfast bar and a ceramic tile floor. The bedroom is spacious and has all new updates including laminate floors, ceiling fan/light kit, blinds and upgraded baseboards. The bathroom features a new vanity, sink and counter-top, shower/tub combo, tile floor and updated hardware & fixtures. Also enjoy your own laundry room which includes a stackable washer an dryer. Additional features include a new room, extra storage in the hallway, new window treatments throughout, corner unit for added privacy, covered front porch, dedicated parking space (#142), low condo fees, convenient location close to Baldwin & Thornton Parks, Downtown Orlando, I-4, and many dining & shopping options. More community information is available at audubonplaceonline. The unit is priced to move...only serious inquires & fully qualified/approved Buyers will be considered. Lot Size: 0.22 Acres / 9675 Sq. Ft. Directions:From Maguire Blvd, head north on Executive Center Drive for approx. 1 mile. Will curve left and turn into Plaza Terrace Drive. Home will be on your left hand side, far end unit #3090. SchoolsClick map icons below to view information for schools near 3090 Plaza Terrace Drive Orlando, FL 32803. Listing provided courtesy of Rock Springs Realty, LLC. MFRMLS data last updated at April 19, 2019 11:43:04 AM PST. Home for sale at 3090 Plaza Terrace Drive Orlando, FL 32803. Description: The home at 3090 Plaza Terrace Drive Orlando, FL 32803 with the MLS Number G5006841 is currently listed at $134,809 and has been on the Orlando market for 201 days. 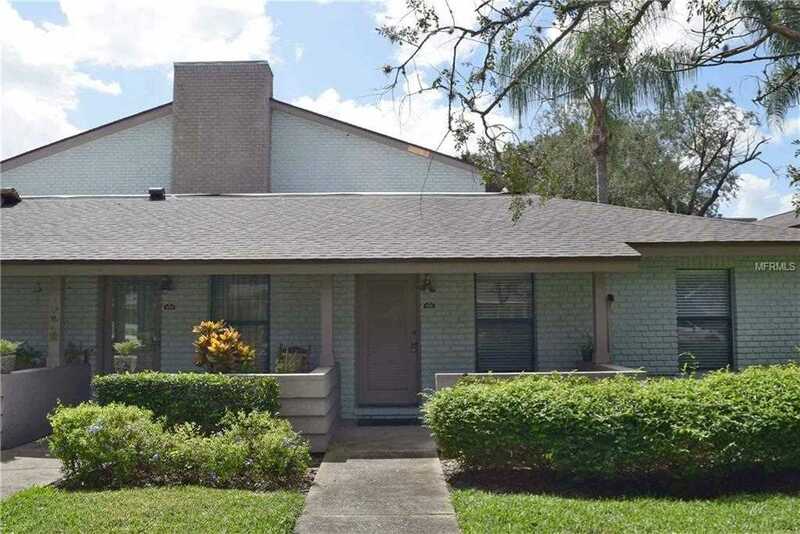 You are viewing the MLS property details of the home for sale at 3090 Plaza Terrace Drive Orlando, FL 32803, which is located in the Audubon Place City Condo subdivision, includes 1 bedrooms and 1 bathrooms, and has approximately 663 sq.ft. of living area.